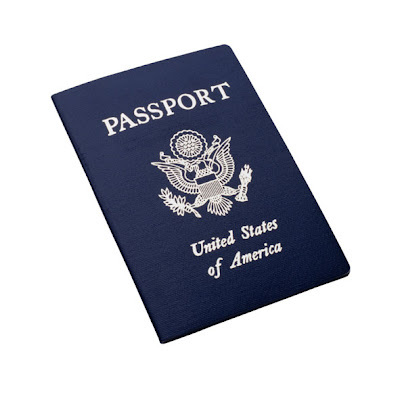 From Monday, 8 June, all US citizens travelling to Canada, Mexico, Bermuda and the Caribbean will be required to carry a passport. Without a passport, Americans will not be allowed to board an airplane or a cruise ship to any of these destinations. The new requirement is the final phase of the US Department of Homeland Security’s Western Hemisphere Travel Initiative, which requires all American citizens re-entering the United States from Canada, Mexico, or the Caribbean to have official proof of identity when crossing the border. The move is part of a raft of US Government initiatives designed to improve the national security of the United States following the terrorist attacks on New York City and Washington, DC in September 2001. The tightening of travel regulations for Americans began in 2007 and has led to some confusion among US citizens. Originally the rules were to have gone into effect for all three-travel options: air, land and sea. But the regulations for transport by land and sea were delayed by the US government for more than two years because of “an unprecedented surge for demand,” according to a recent news briefing on the topic in Washington, DC, by Brenda Sprague, Deputy Assistant Secretary of the Bureau of Consular Affairs, which oversees passport applications.